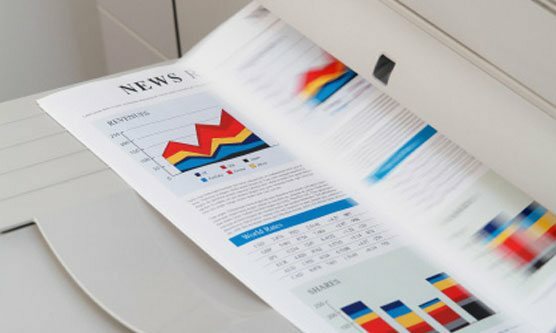 High quality printing, copying, and more. 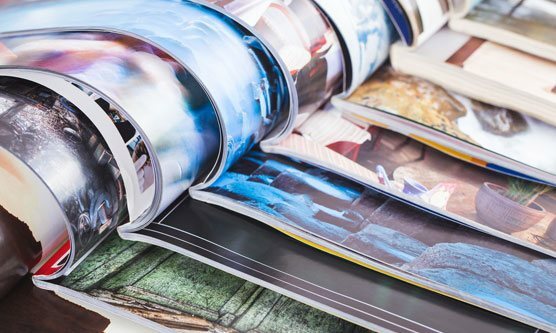 Our offset and digital printing services are top quality, and we strive to fill orders as quickly as possible. Color or black and white, just a few or several thousand - we've got your copying needs covered. 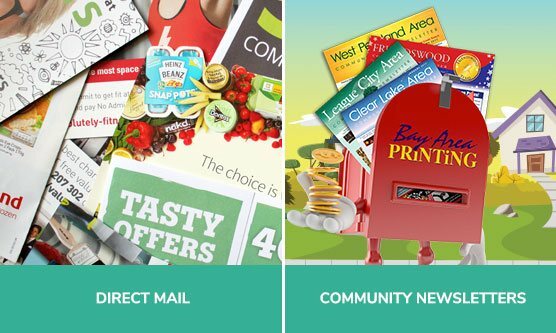 We distribute 60,000 newsletters monthly to communities all over the Clear Lake, League City, Friendswood, and Pearland areas. Advertise with us and generate revenue for your business! 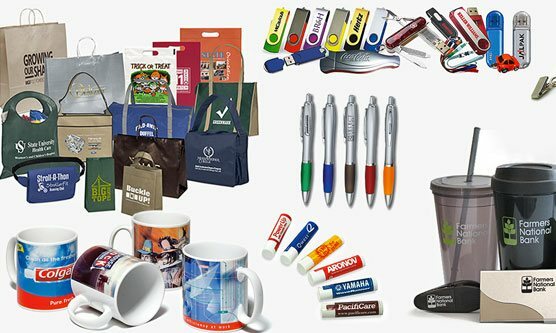 Choose from our selection of promotional products to customize your brand.